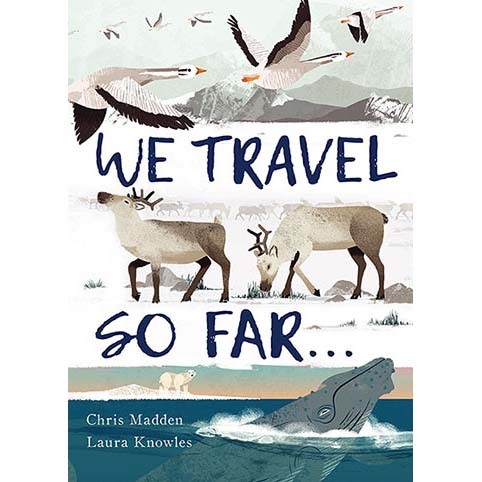 A beautifully illustrated picture book looking at the most incredible journeys undertaken by animals around the world. From the epic migration of the huge humpback whale to the unbelievable determination of the tiny hummingbird, each animal tells us the reason why they travel so very far. Animals featured include: Whales; Albatross; Leatherback turtles; Monarch butterflies; Elephants; Polar bears; Penguins; Fruit bats and many more!